When it’s time that you need to clean-up the personal estate of a family member or loved one. Maybe you require a company to refer to one of your clientele that could be needing an estate cleanup, we’re the people to turn to! With numerous years of practical experience, along with a sympathetic and compassionate approach to the specific situation, our staff of skilled cleaners, packers and coordinators will handle your every need. 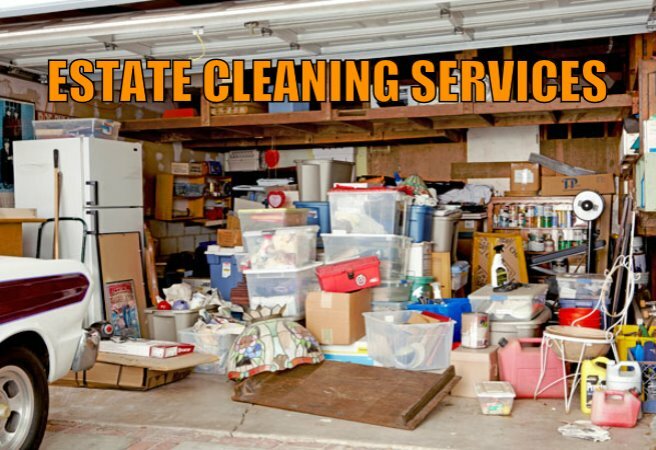 We are able to clean and re-establish the property back in a neat and suitable state, organize belongings, pack away items and label items, remove trash from the premises and get the property ready for sale if need be. Often times during this time of grief, the process of getting a home cleaned out can be totally overwhelming and too much to handle. We are a very experienced company that prides itself on understanding and knowing what needs to be done. We are professionals with many years of Experience and can make this process simple and less painful. Because we are a full service cleaning and restoration company, we have all of the resources to do whatever needs to be done. If you are in need of our Estate Cleaning Services, please call us to make arrangements 613-276-8667 or Click on the Contact Button Below to Submit and Inquiry.